Chidambaram arrived at the Jamnagar office at 11.05 a.m. This is the third time that the former Finance Minister is being grilled by the ED in the last two months. He will be questioned under the Prevention of Money Laundering Act (PMLA), officials said. On January 21, the Central Bureau of Investigation (CBI) which is also probing the INX media case, sought prosecution sanction against the senior Congress leader from the Centre. On Thursday, the ED questioned his son Karti Chidambaram for over six hours. Karti has been questioned earlier on several occasions. Both the agencies are probing how Karti managed to get clearance from the FIPB in 2007 when his father held the Finance Minister portfolio. 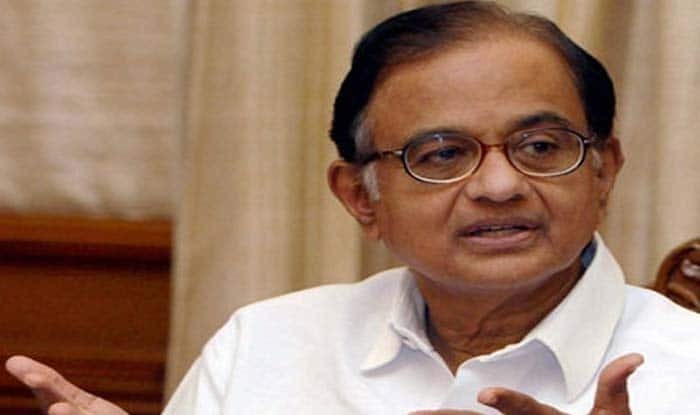 The ED probe so far showed that for the FIPB approval, INX Media directors Peter and Indrani Mukerjea met P. Chidambaram so that there was no hold-up or delay in their application.